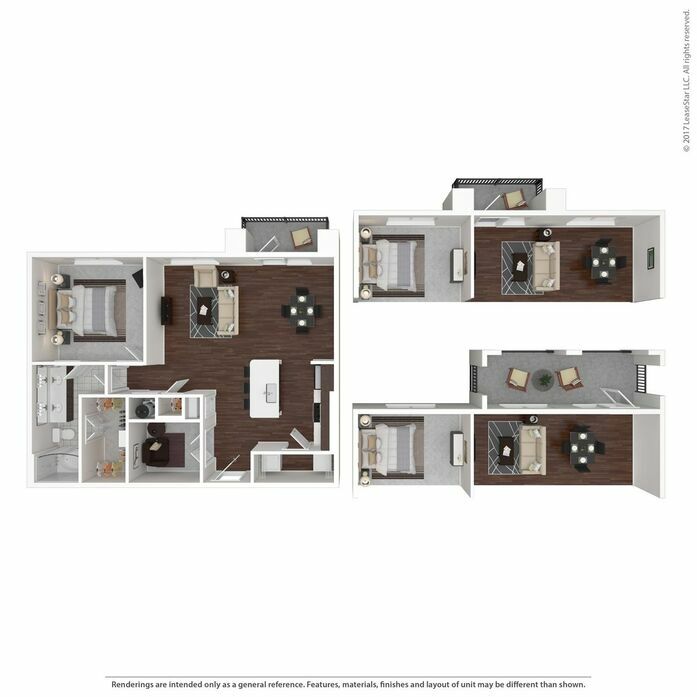 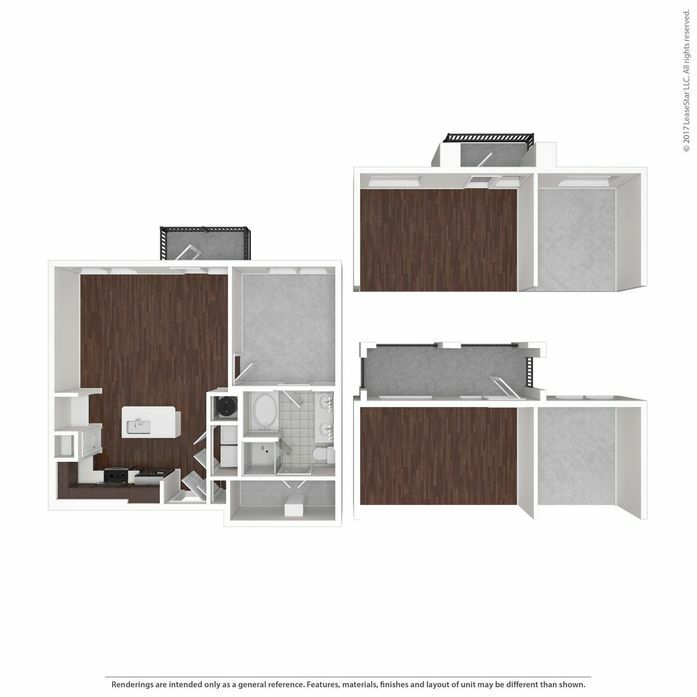 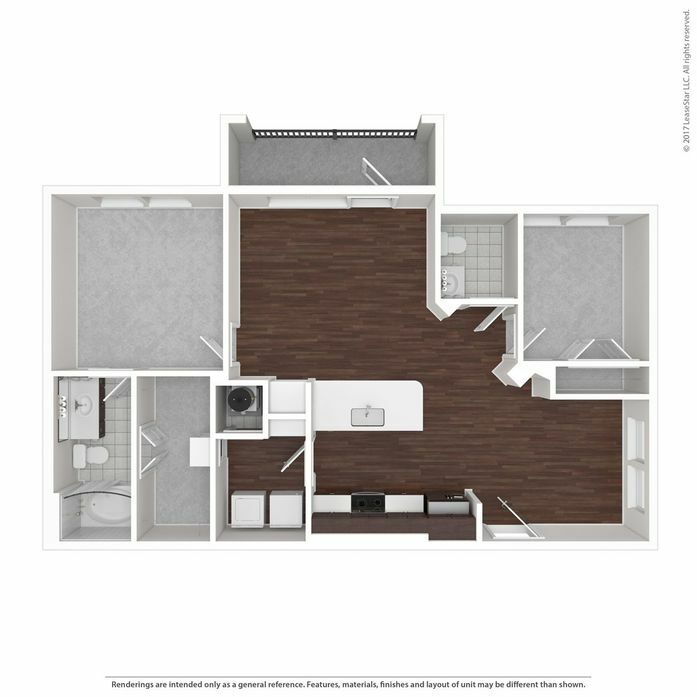 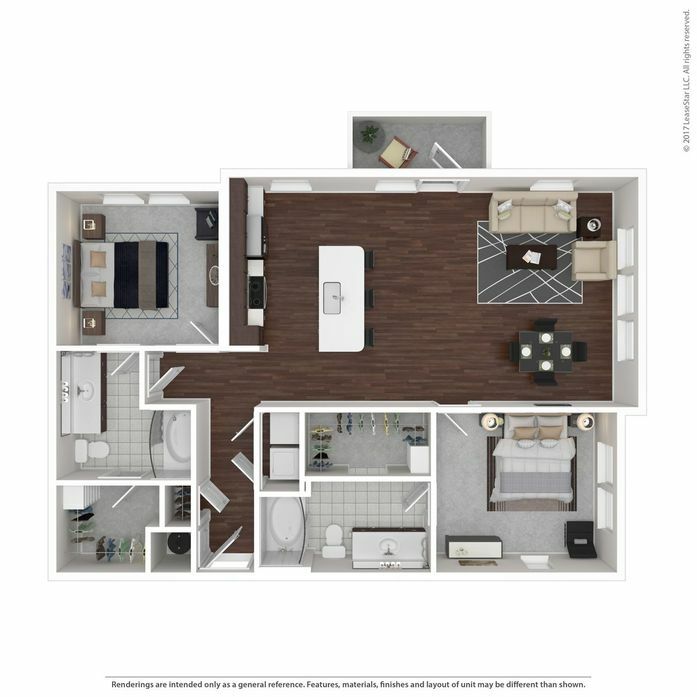 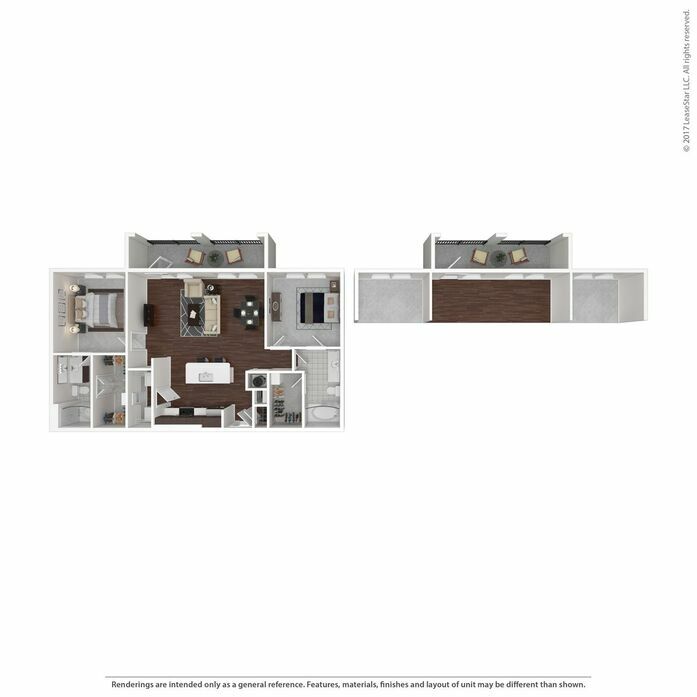 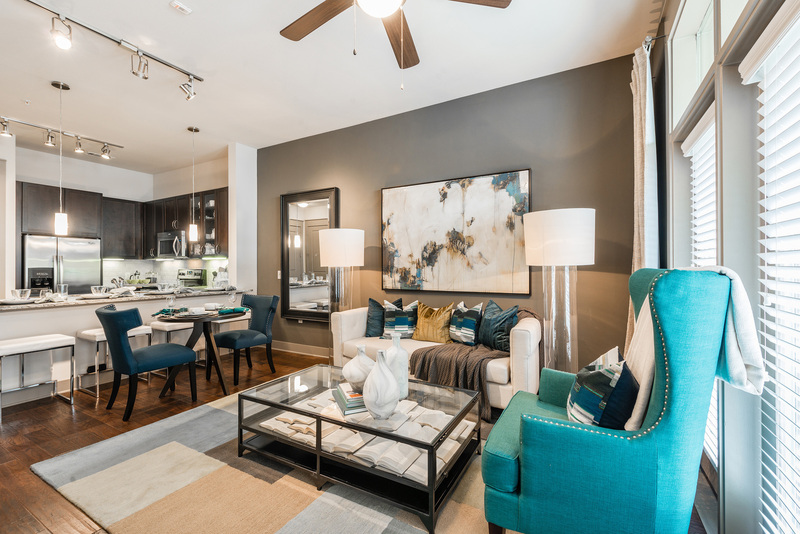 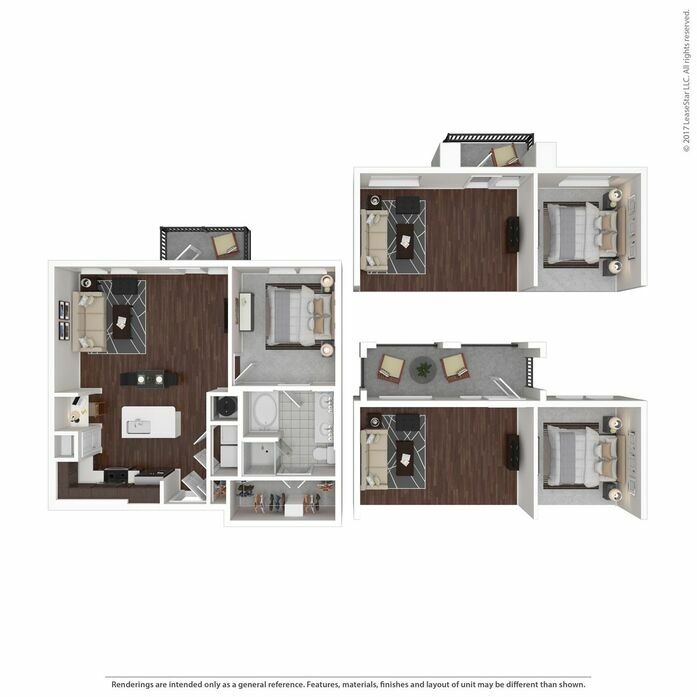 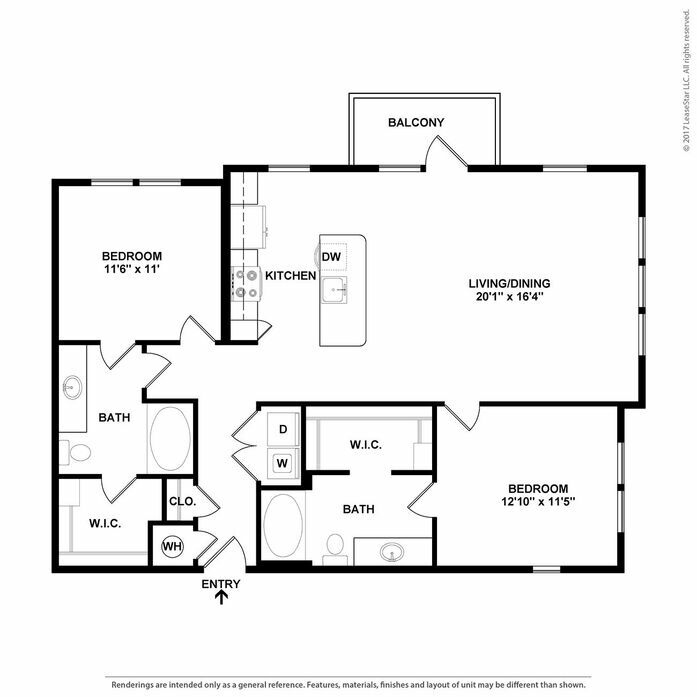 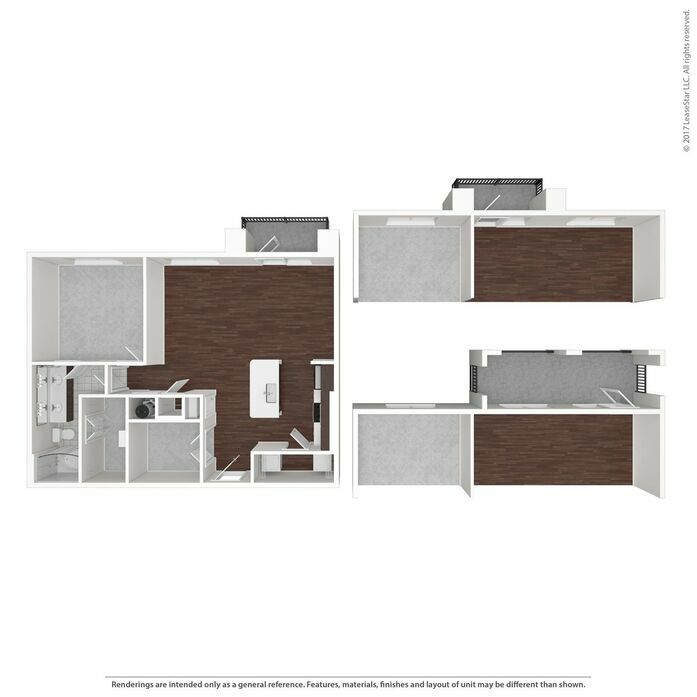 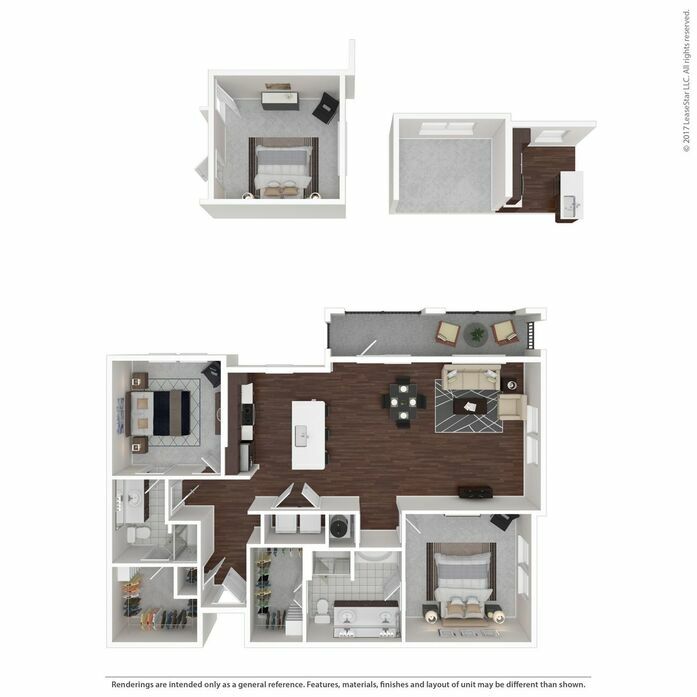 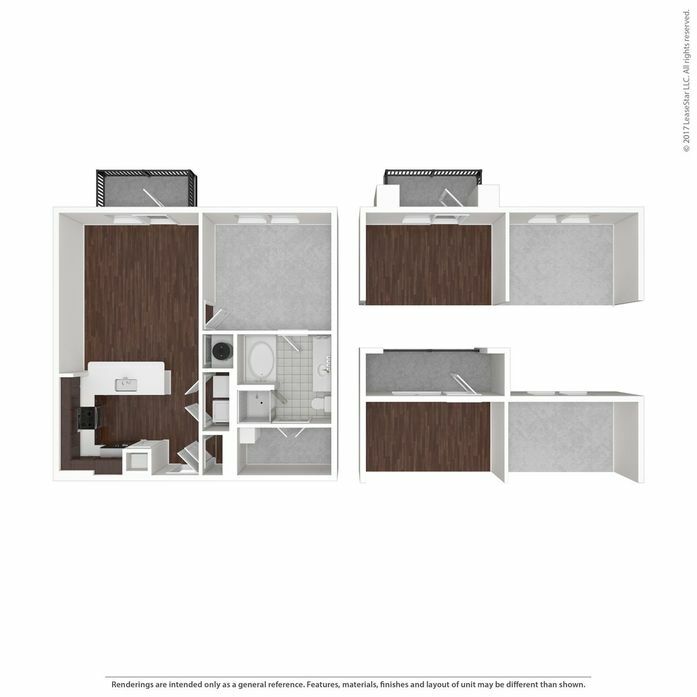 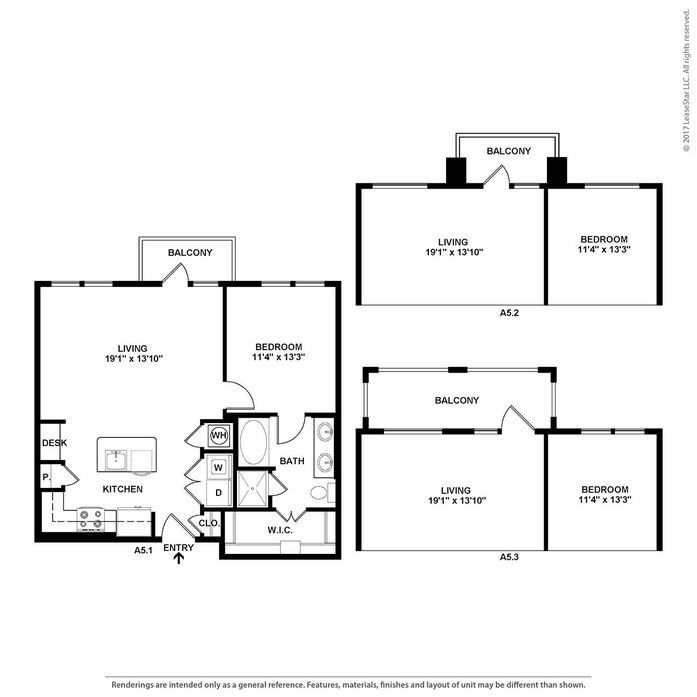 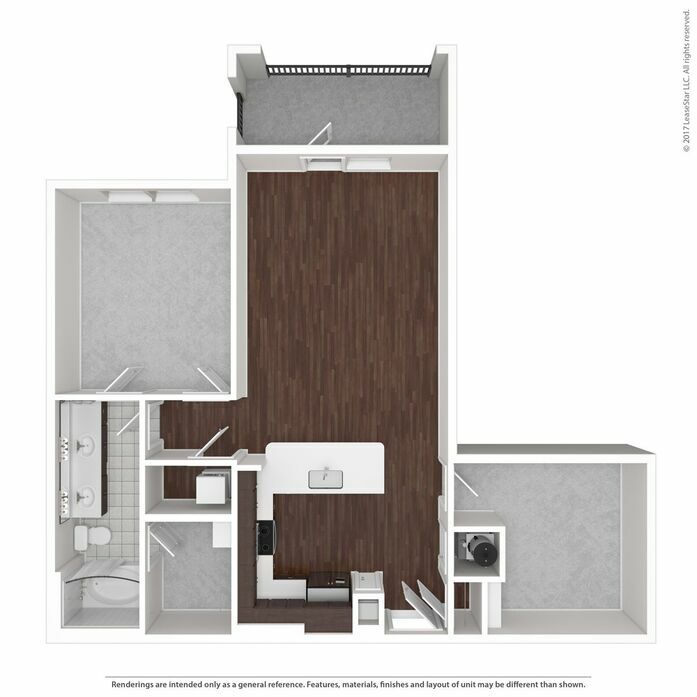 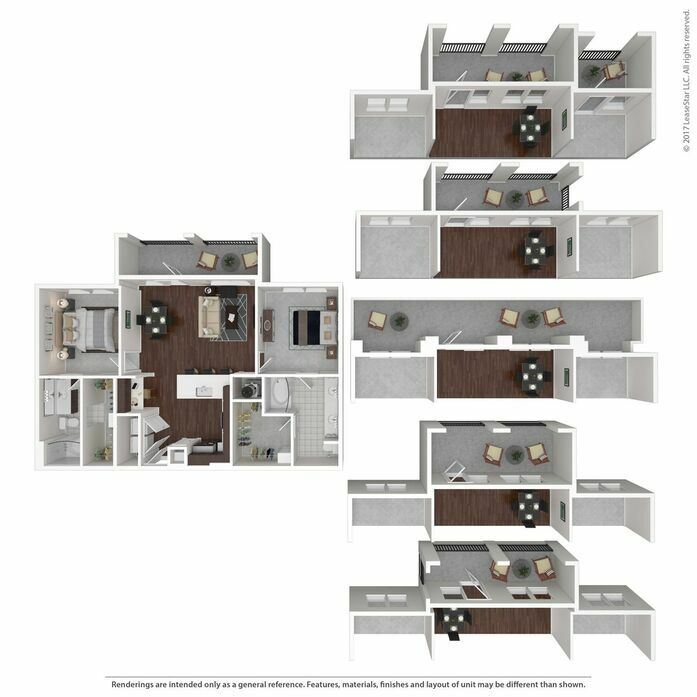 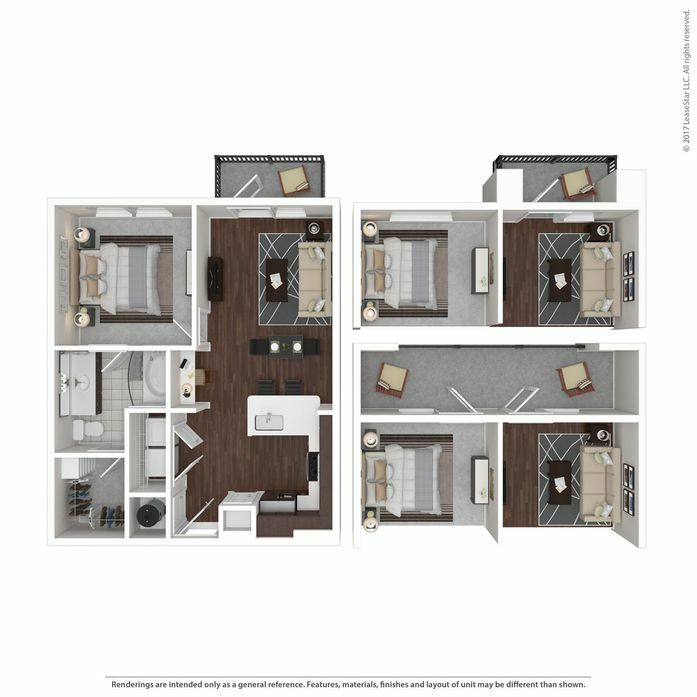 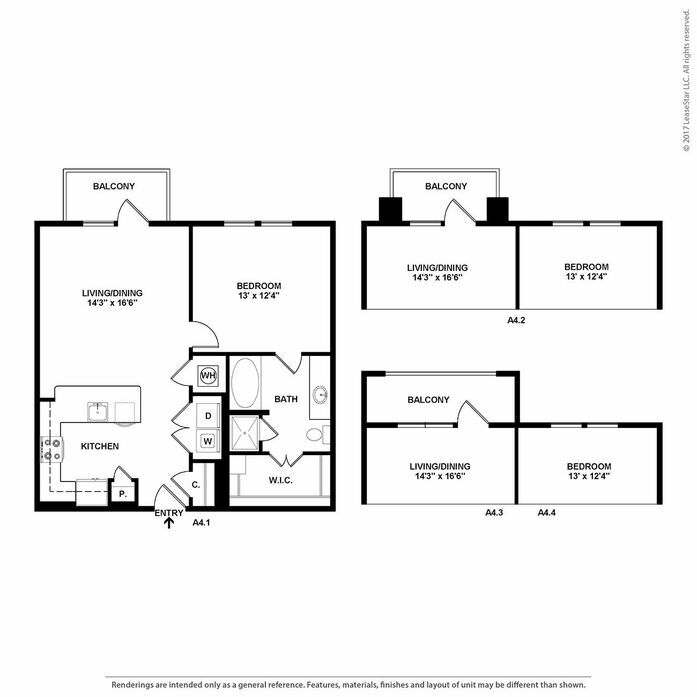 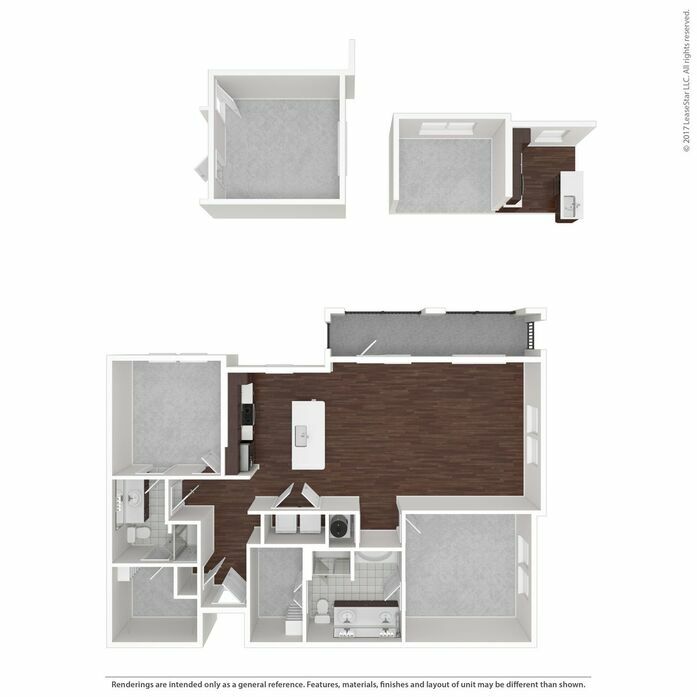 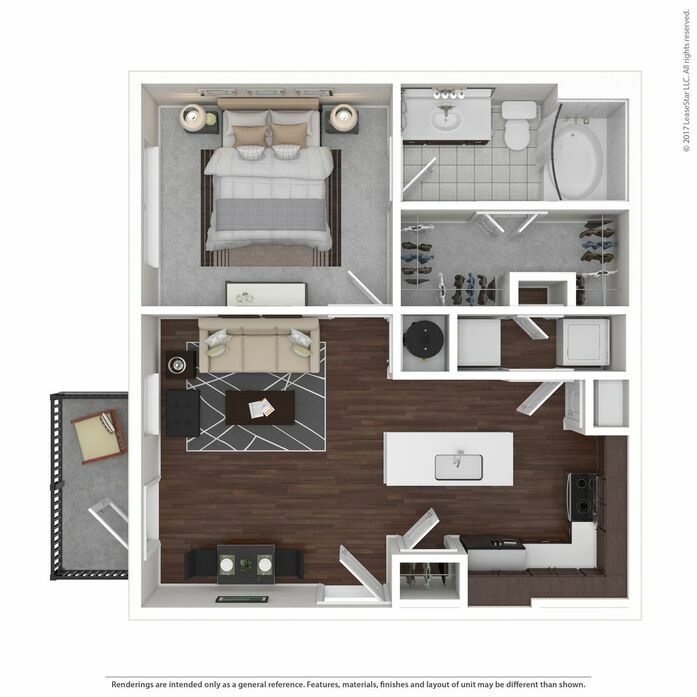 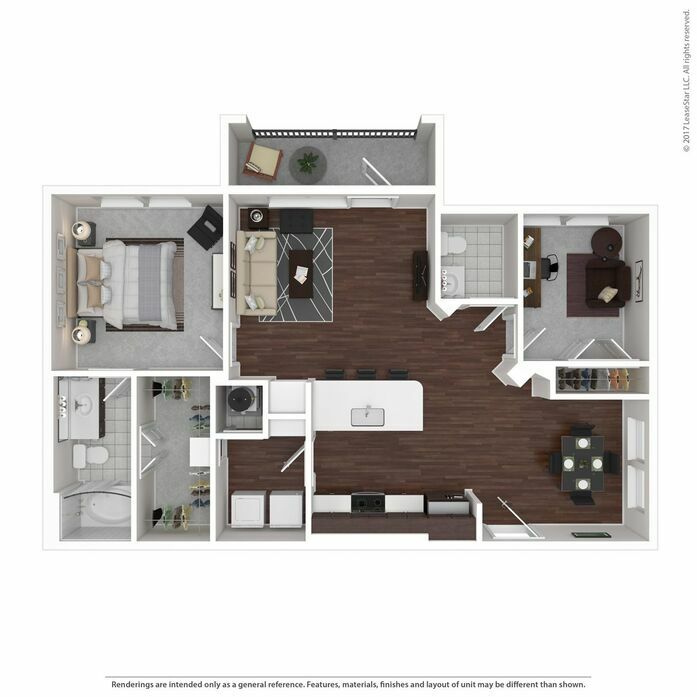 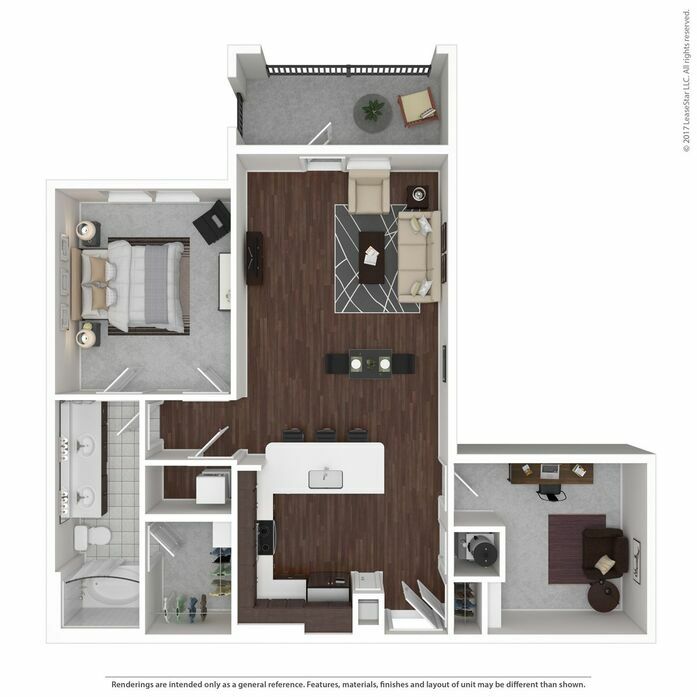 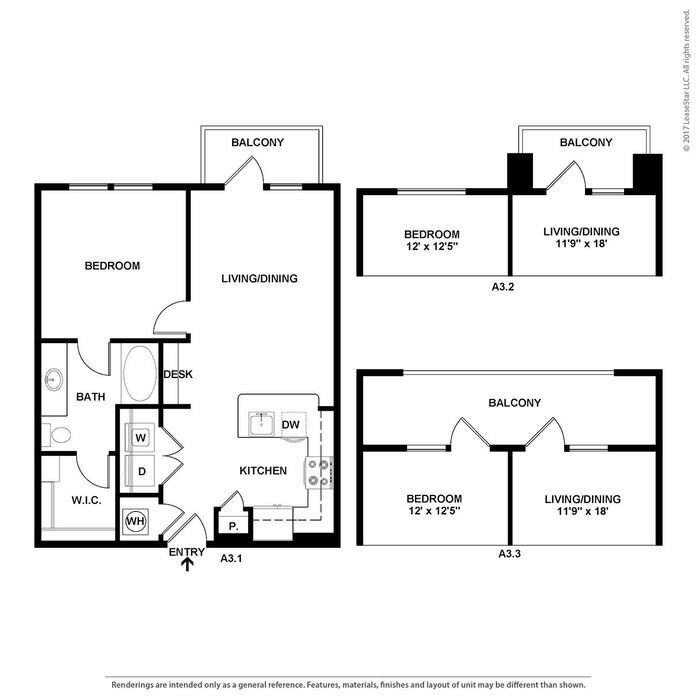 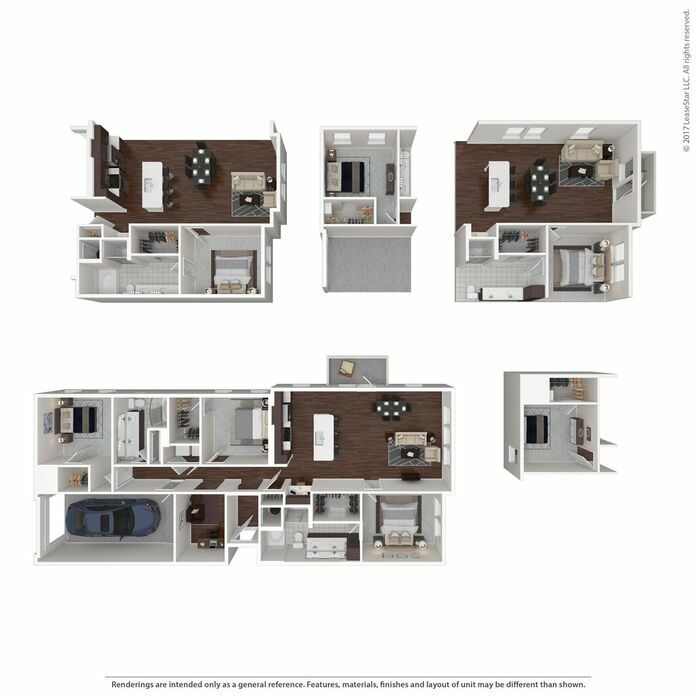 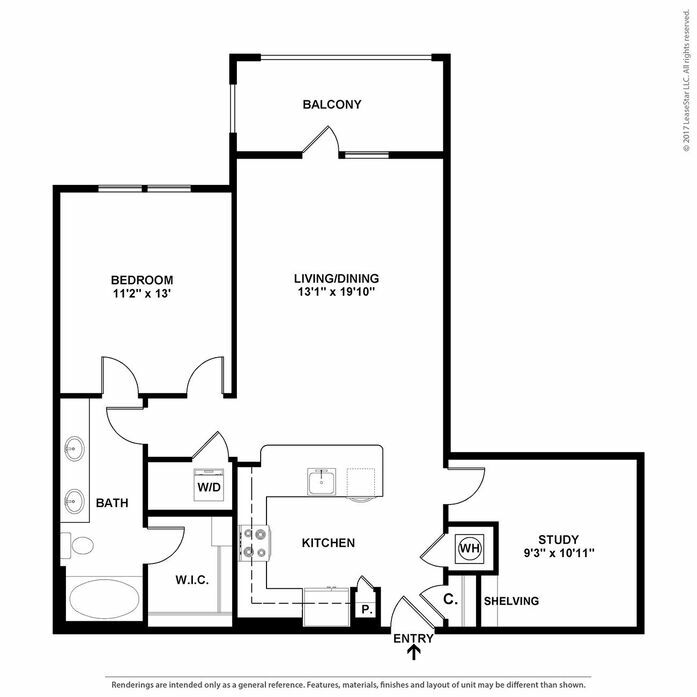 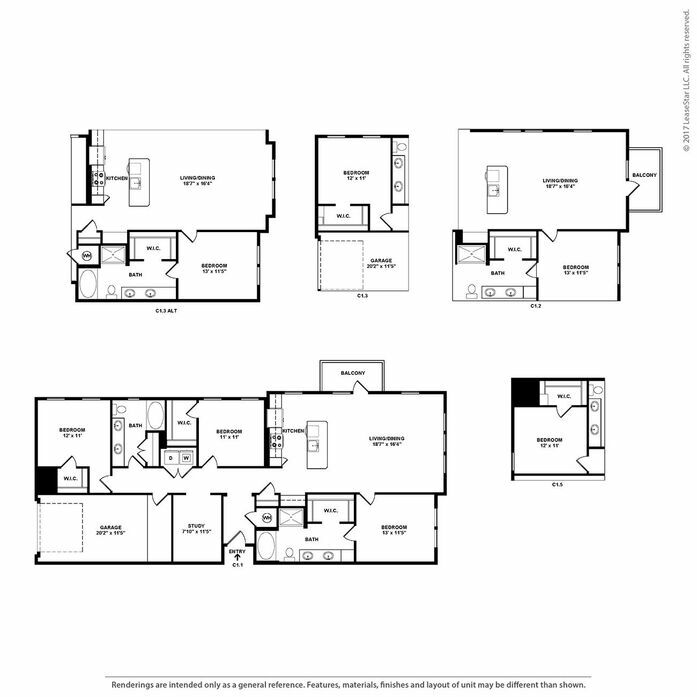 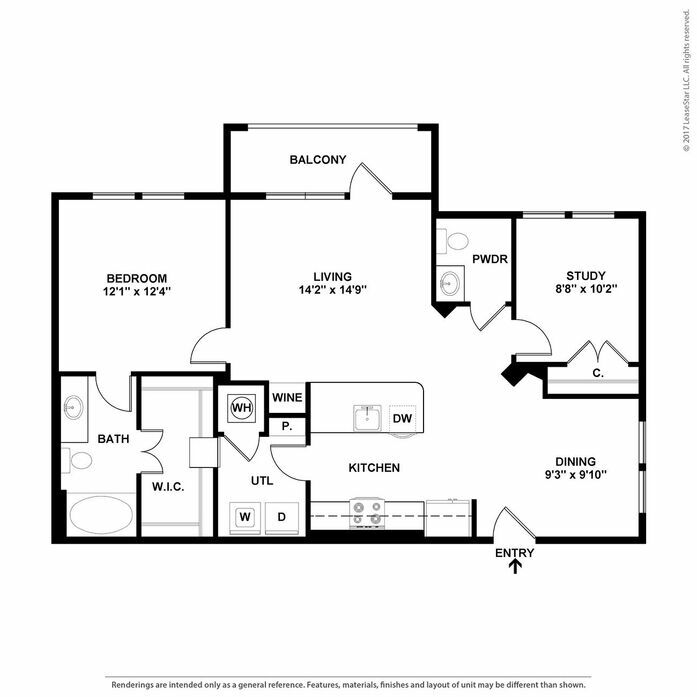 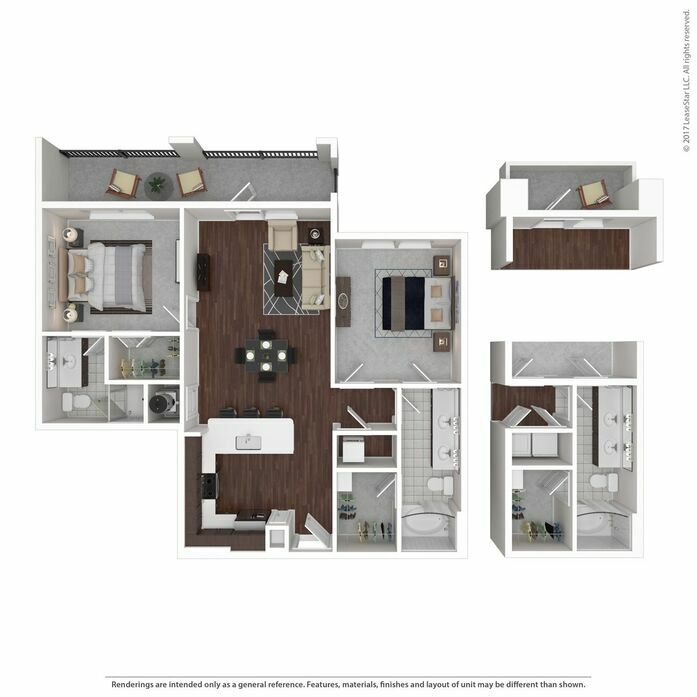 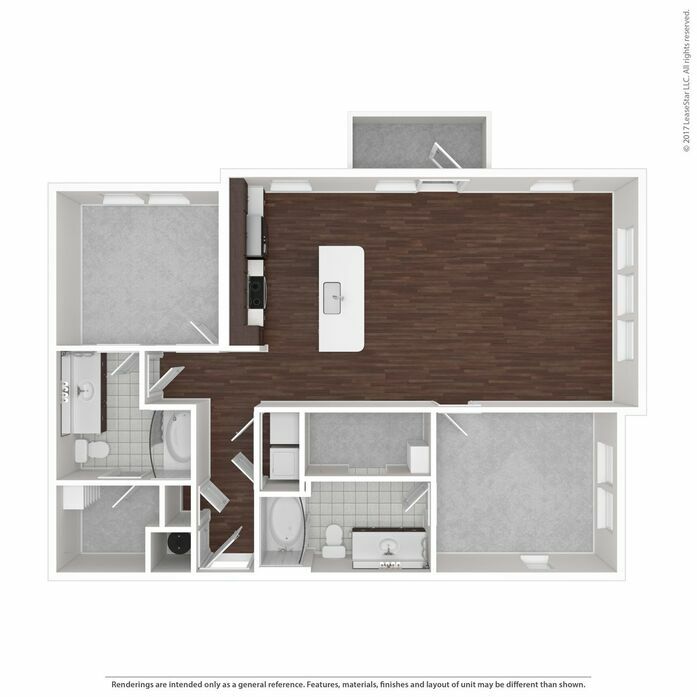 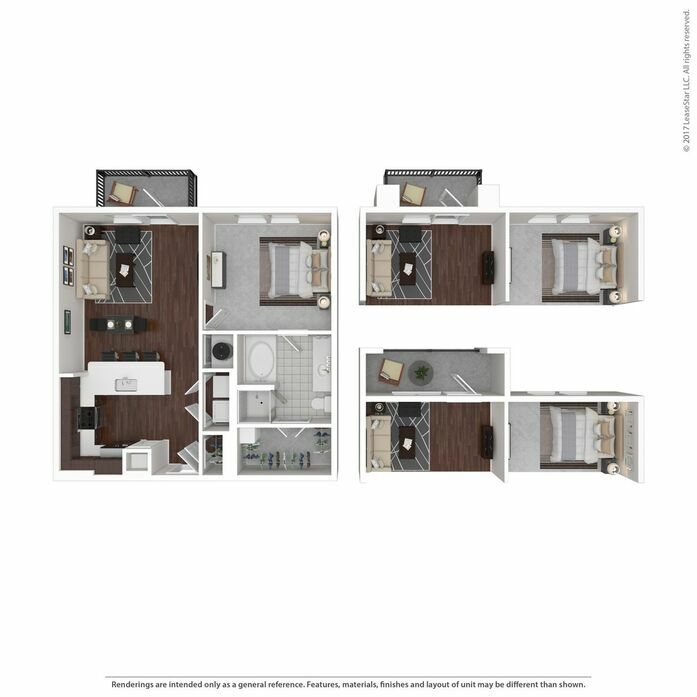 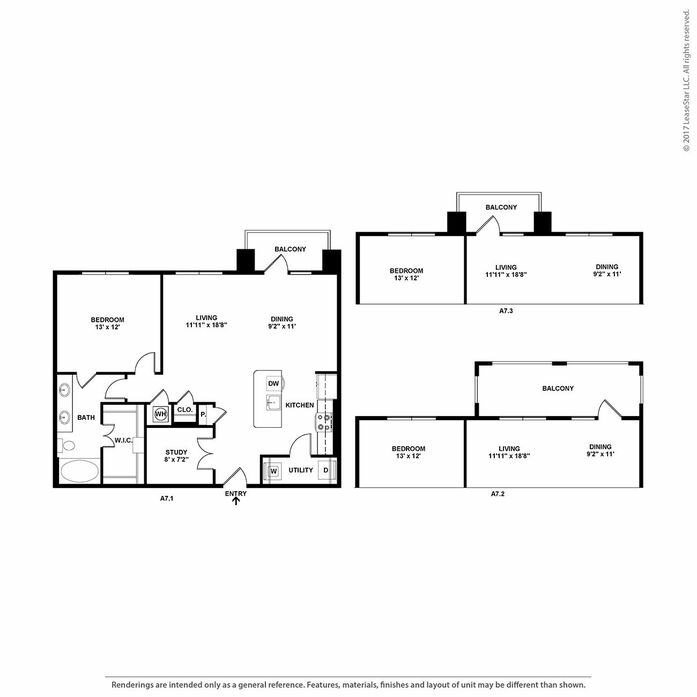 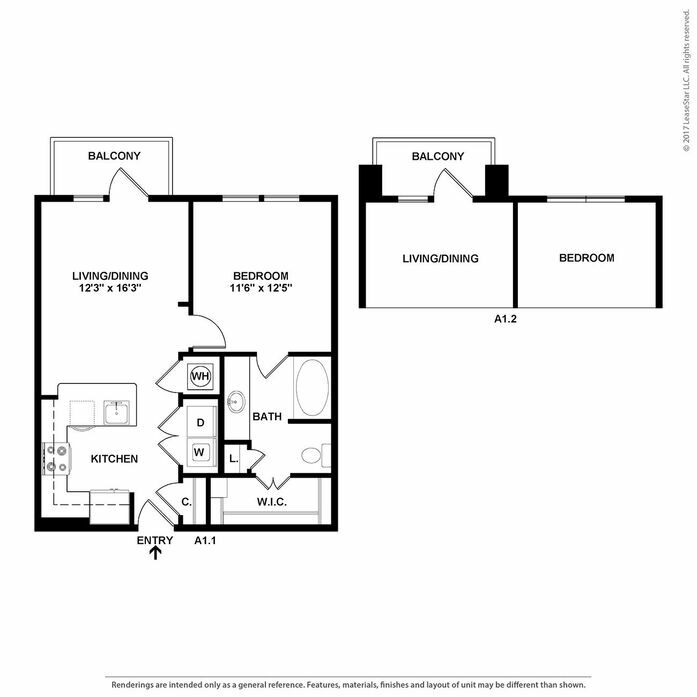 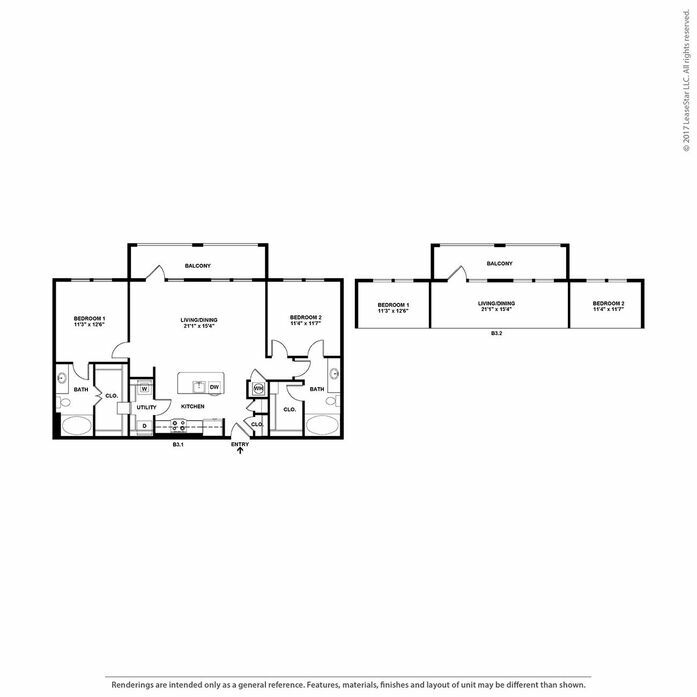 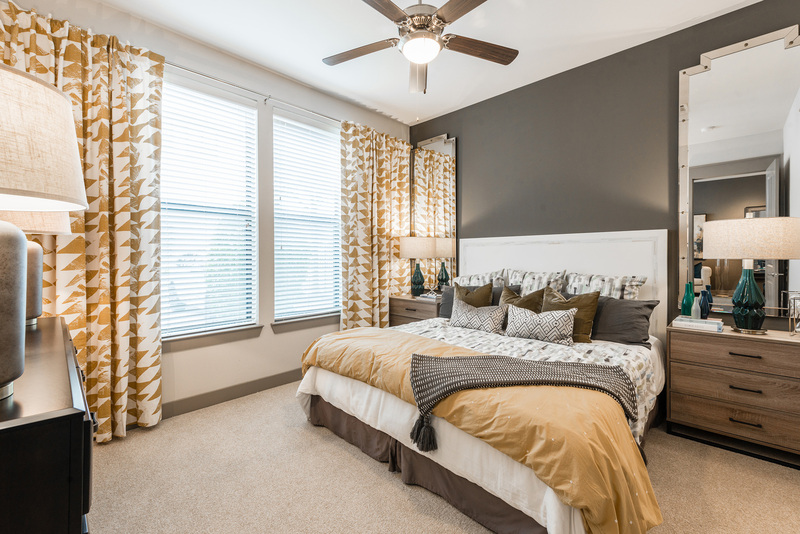 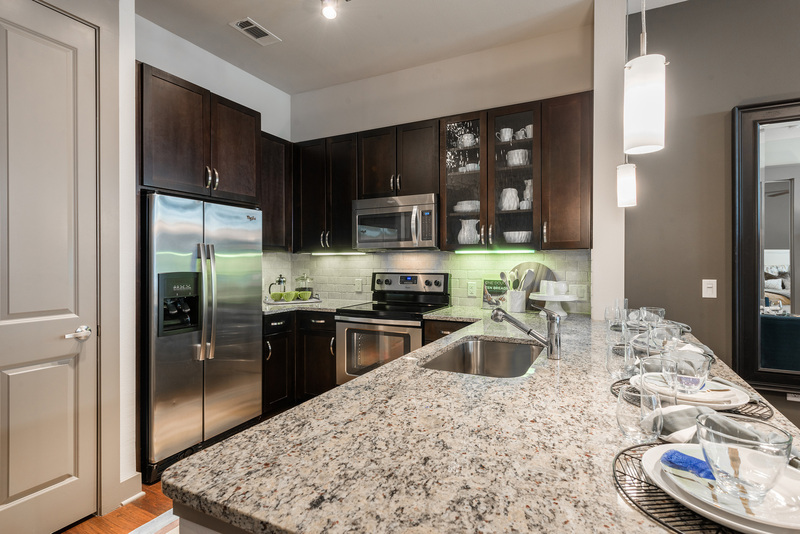 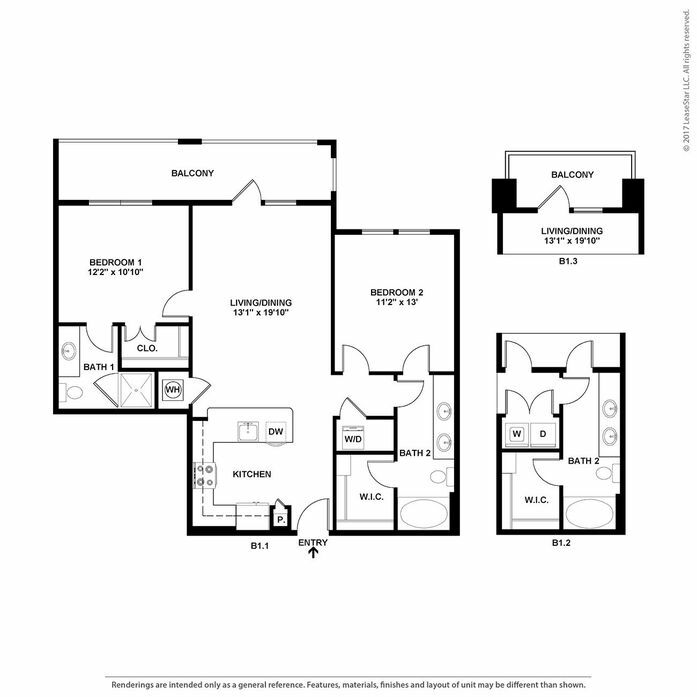 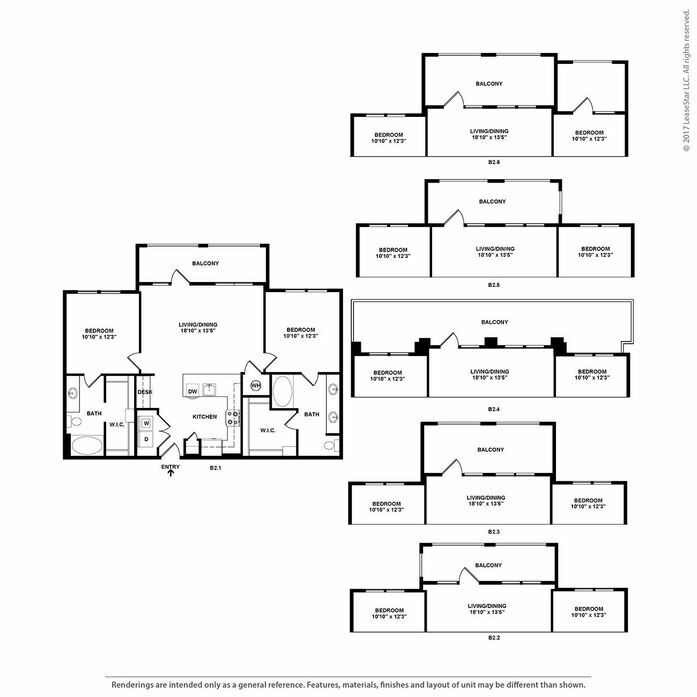 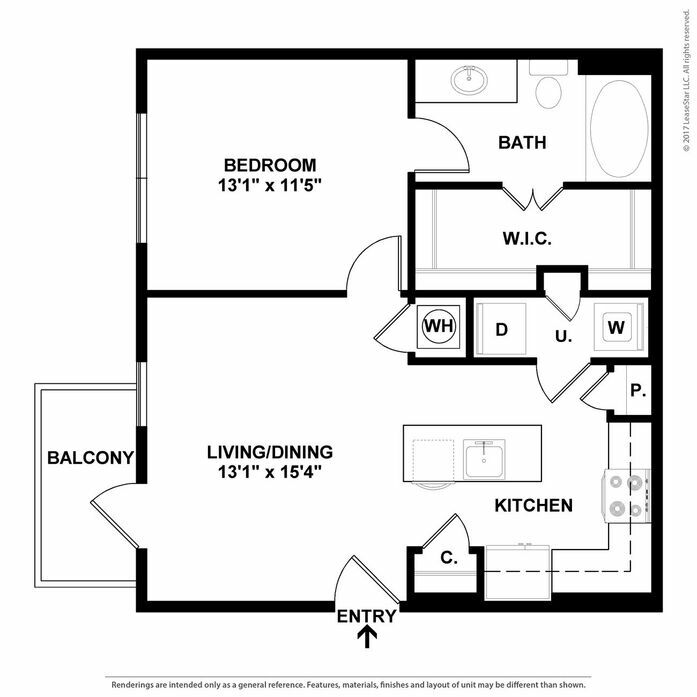 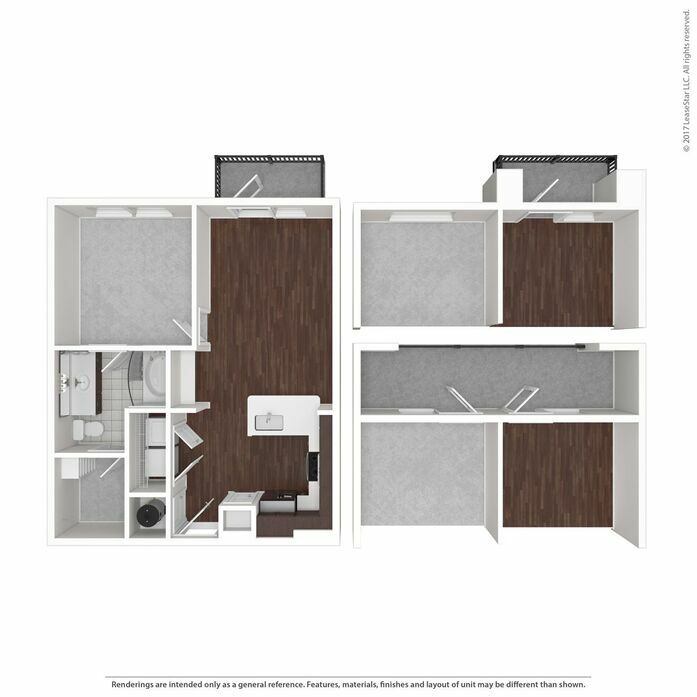 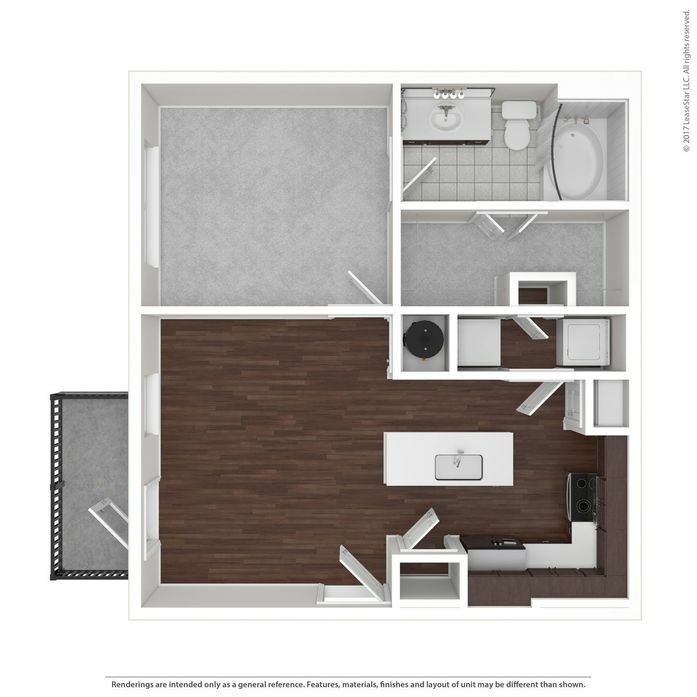 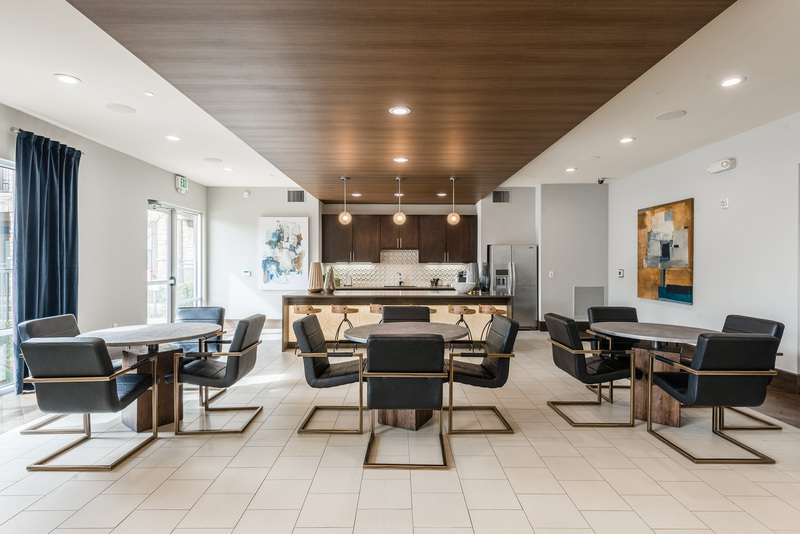 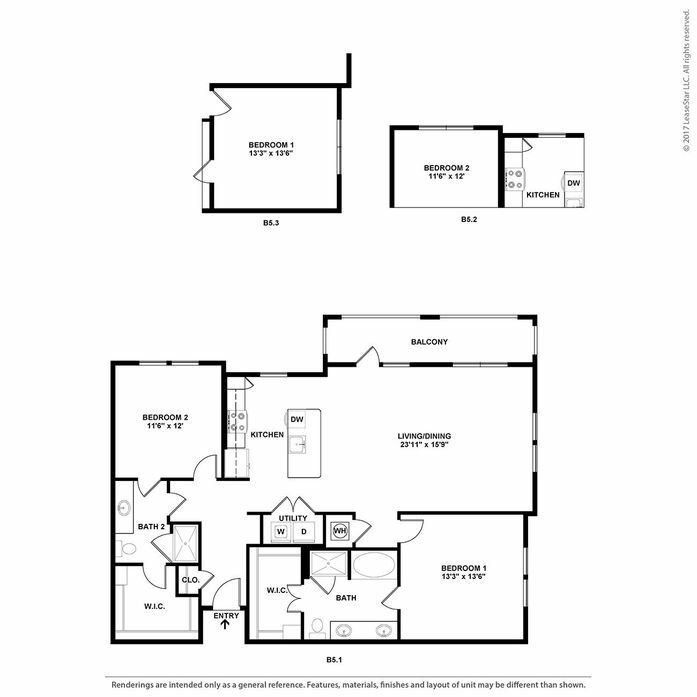 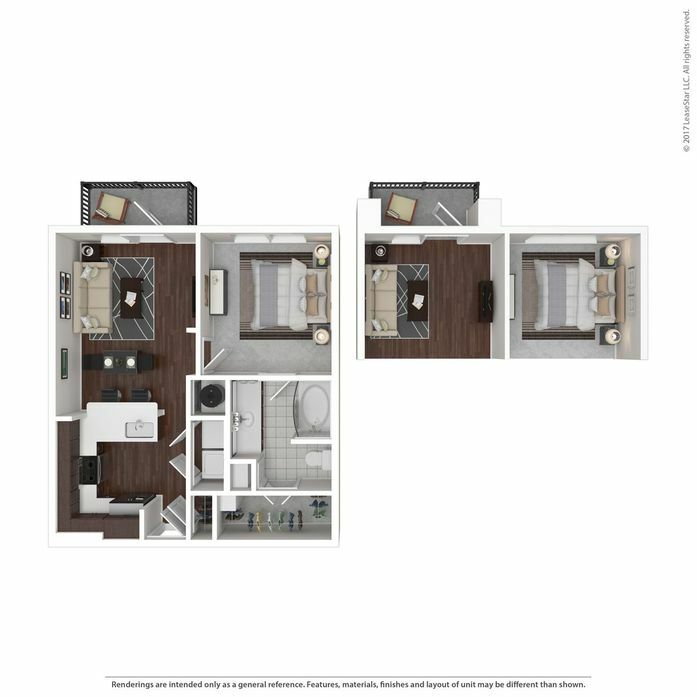 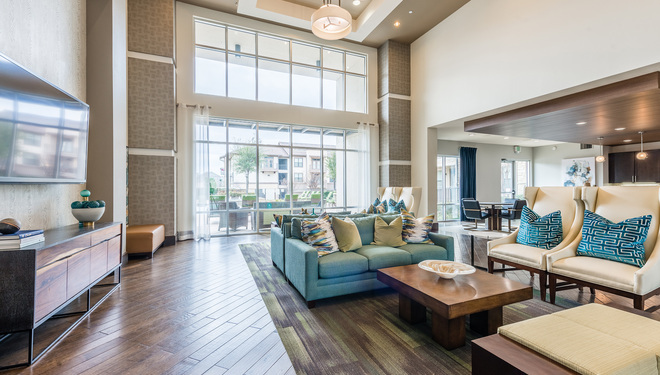 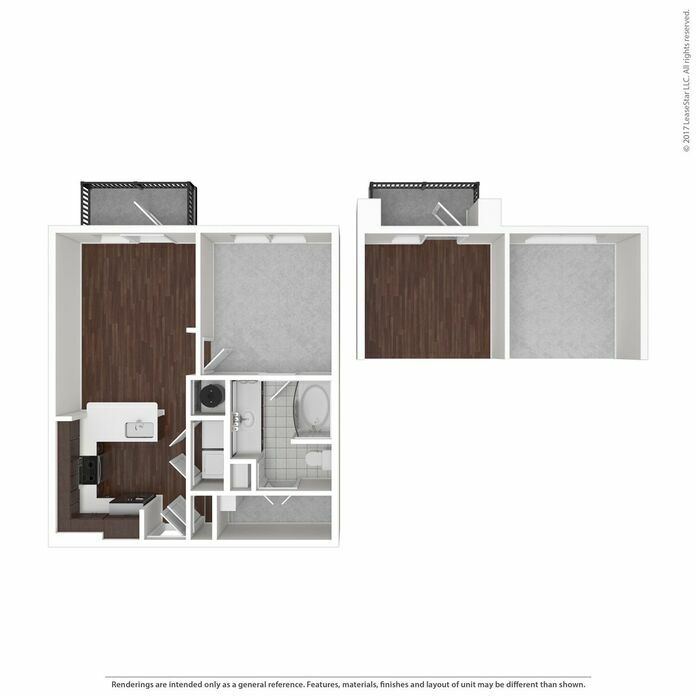 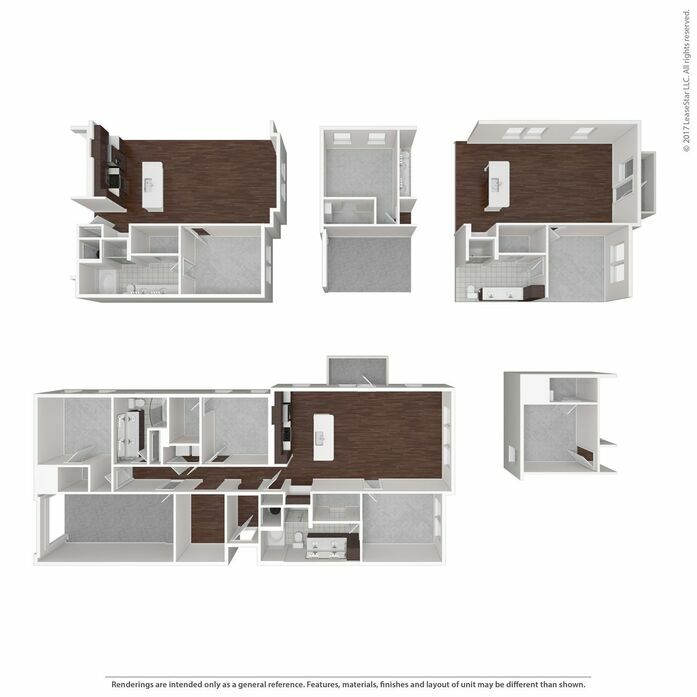 Sophisticated and contemporary Suite 2801 offers one, two, and three-bedroom luxury apartments plans with all the advantages of modern living. 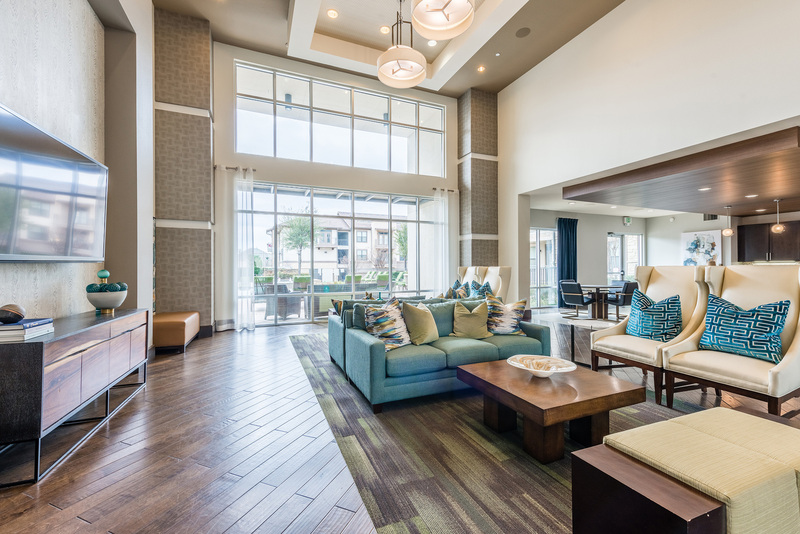 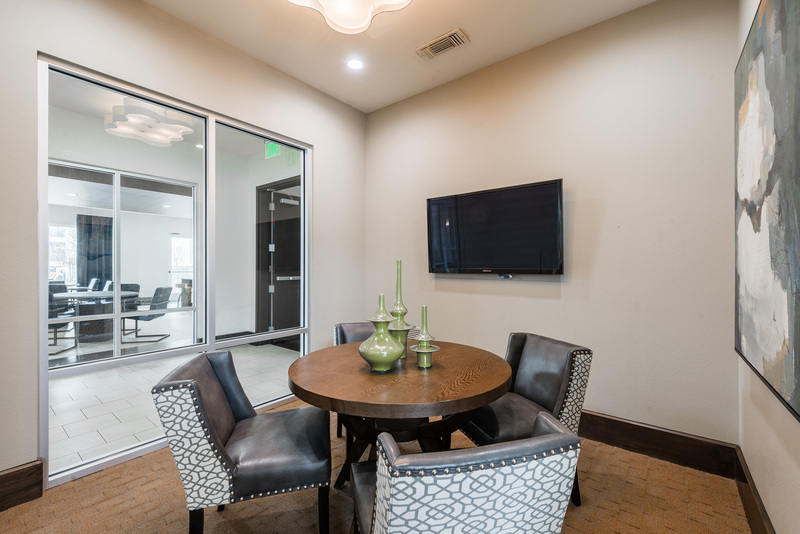 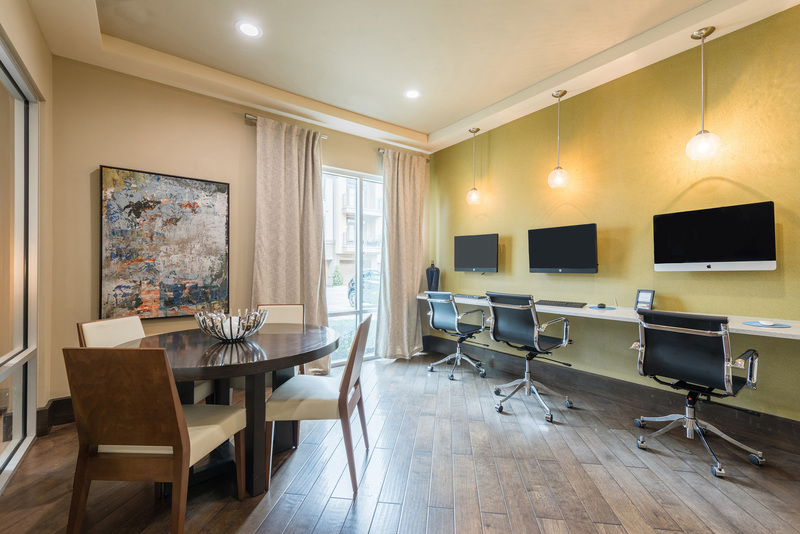 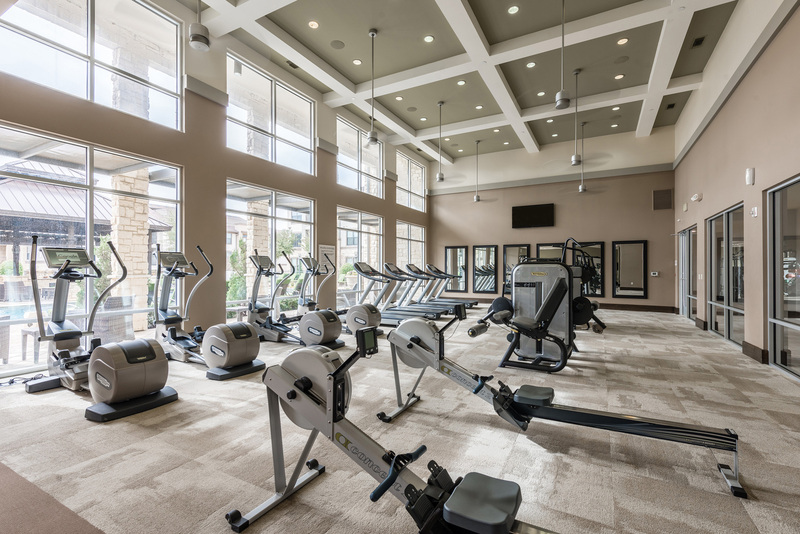 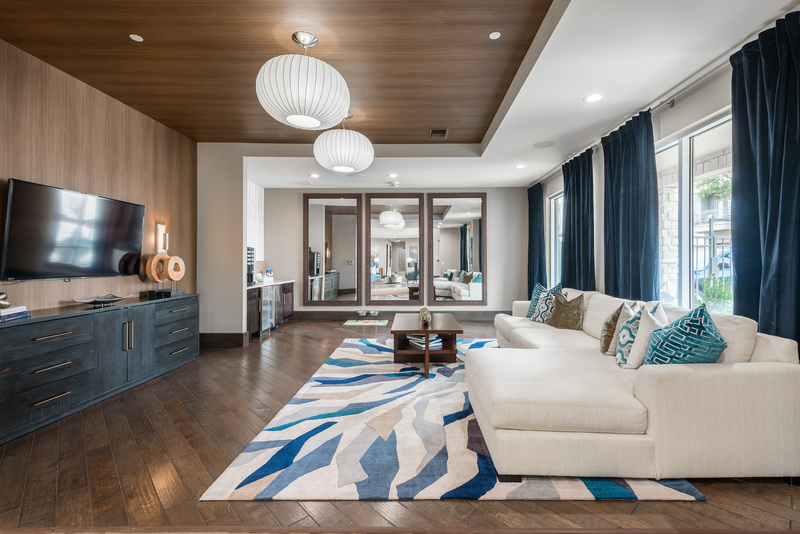 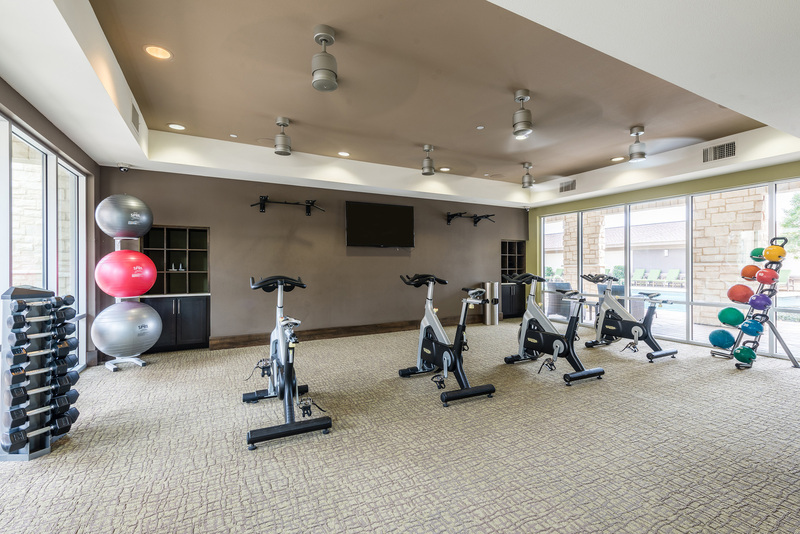 Convenient to both Dallas and Fort Worth, Suite 2801 provides easy access to upscale shopping, world-class dining, year-round events, DFW International Airport and major area freeways. 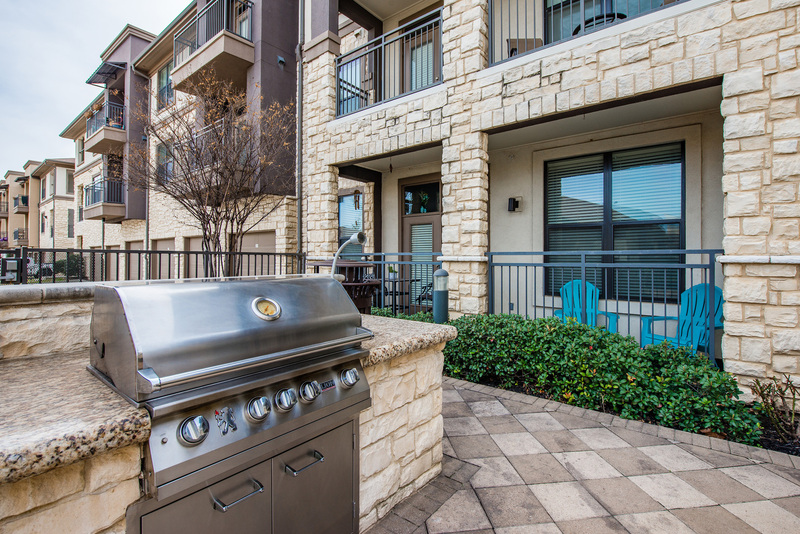 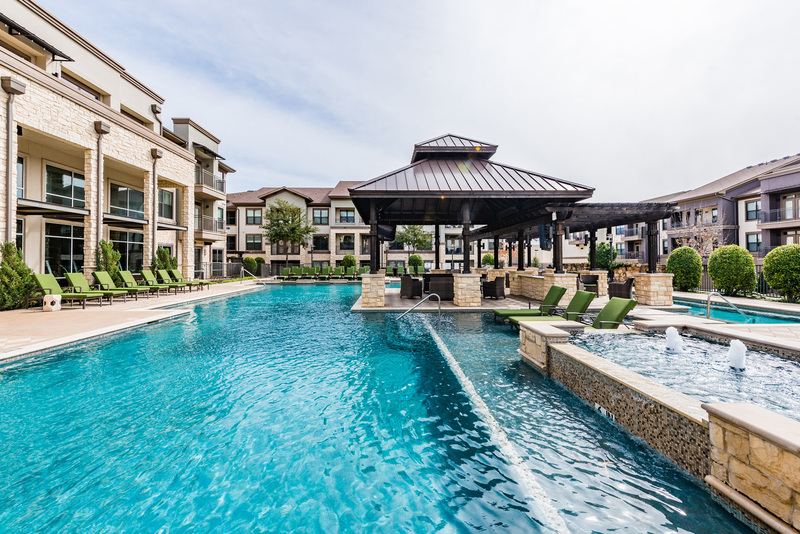 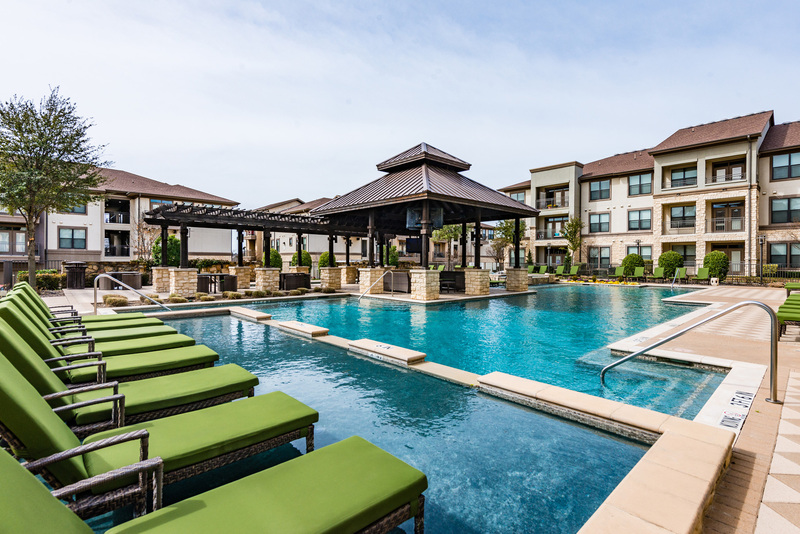 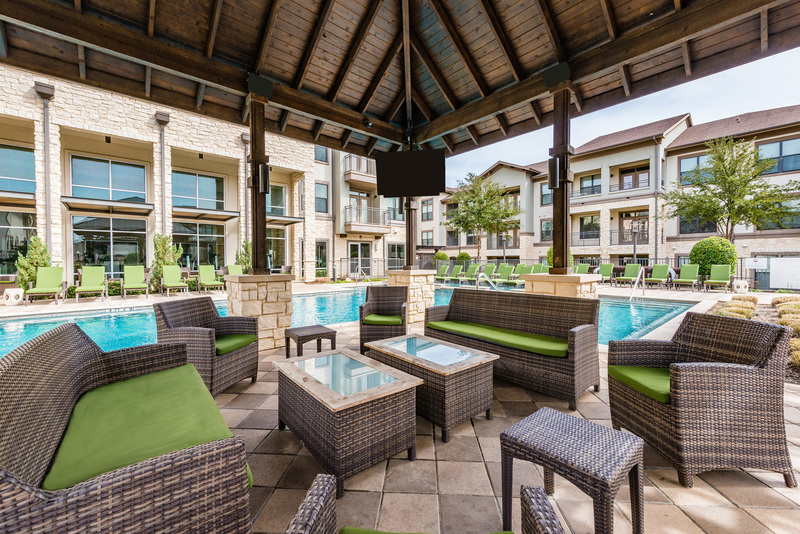 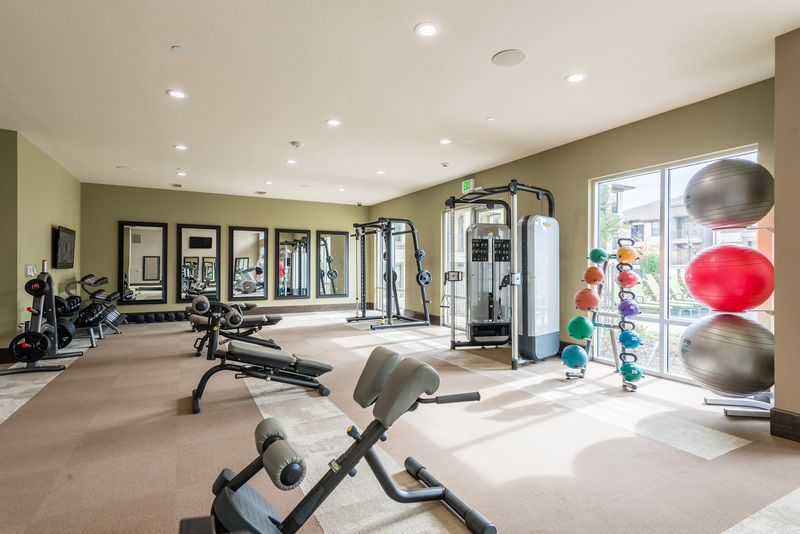 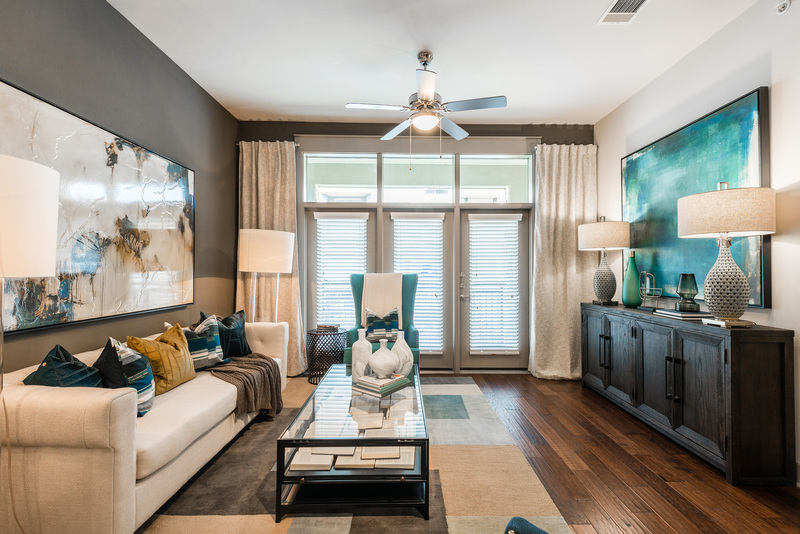 Whether you spend your weekends sunbathing by the pool or hosting friends and family by the outdoor lounge, our pet friendly apartments offer a diverse selection of amenities to elevate your lifestyle. 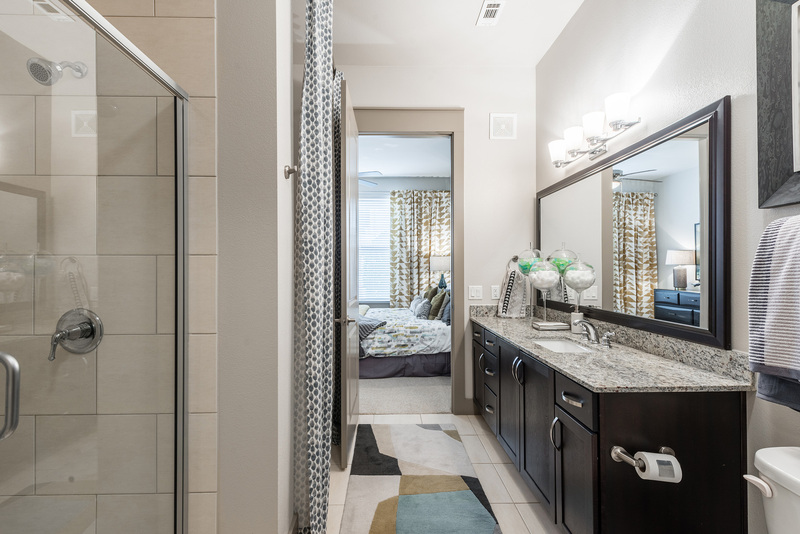 Suite 2801 by Cortland 2801 Brazos Blvd.